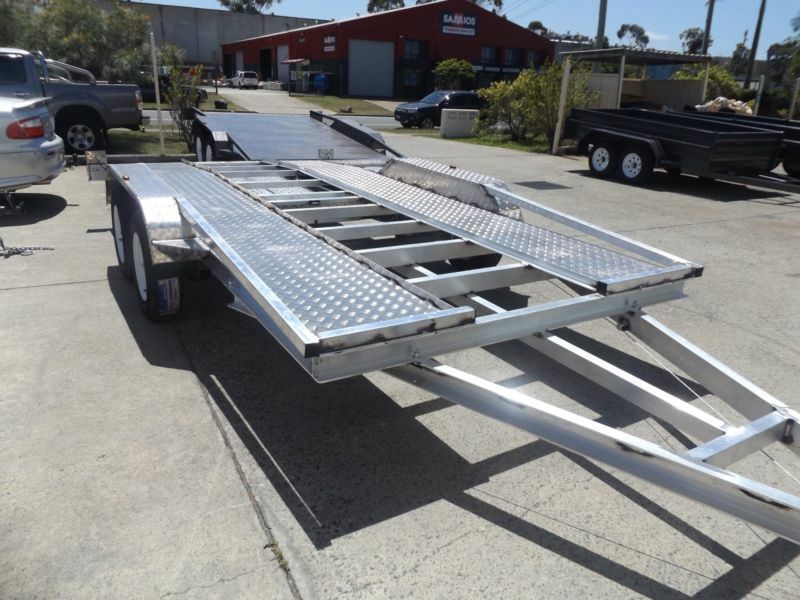 At Australian Pacific Trailers, we manufacture custom aluminum car trailers that fit your exact specifications. We manufacture our trailers to the highest standard of quality. All our car trailers are made right here in our state of the art Gold Coast factory using only the highest grade aluminum sourced directly from Australian suppliers. As aluminum car trailer manufacturers, we have the unique ability to offer rock bottom pricing on our trailers because you are buying directly from the manufacturer. 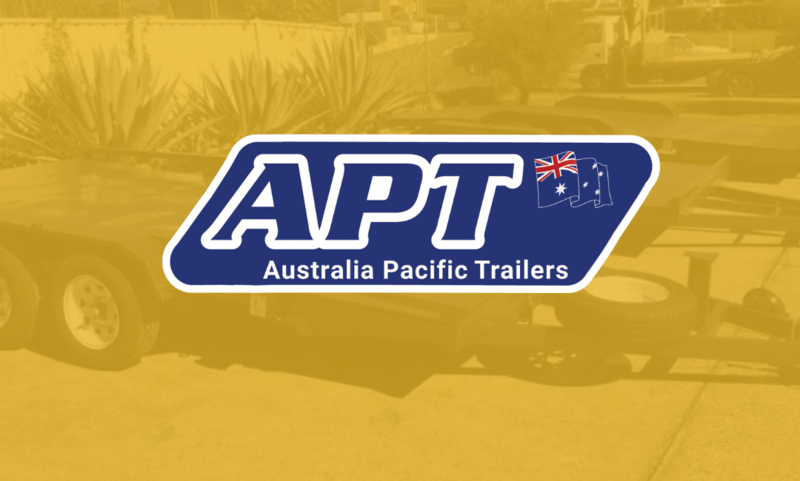 You won’t find higher quality trailers at more affordable prices than at Australian Pacific Trailers. Why Choose an Aluminum Car Trailer from Australian Pacific Trailers? When it comes to finding an aluminum car trailer for sale, you want the best-and that is exactly what you will get when you choose Australian Pacific Trailers. We offer the highest quality trailers in Brisbane and the Gold Coast and we can say that with confidence because we hand select the materials and manufacturer each trailer ourselves. We have been in the trailer business for over a decade. We are family owned and operated business with strong Australian pride. When you purchase a trailer from Australian Pacific Trailers you can feel good knowing that you are supporting your local Australian economy as all materials are sourced locally. We offer a variety of standard option car trailers, including both open aluminum car trailers and closed. We also offer custom designed trailers to suit your exact needs and specifications, including tilting car trailers and custom modifications. We understand that there are situations in which a standard option trailer does not fit the bill, so we offer you the option to design your own trailer with the exact features you need. When looking for an aluminum trailer, you have some decisions to make. First, you’ll want to determine if you would be best suited with an open or closed trailer. Both open and closed trailers offer their own unique advantages and disadvantages. An open car trailer provides more visibility when hauling your car. If you are new to car hauling, an open trailer may provide you with more confidence and better overall visibility with less reliance on your mirrors. Additionally, an open car trailer allows you to keep an eye on your car and see if there needs to be any adjustments on the road. Open trailers also provide more versatility as you are not limited by the dimensions of your closed trailer. With an open trailer, as long as you are able to strap it down, you can haul it. Open car trailers are more lightweight than closed trailers which can help with fuel efficiency. Closed trailers allow unique opportunities for sleeping quarters, storage space and more.